(Stock image for illustration purposes) There is no magic bullet, but the IMDB fiasco, and others that have preceded it, offer plenty insights on what should be the proper state of governance. 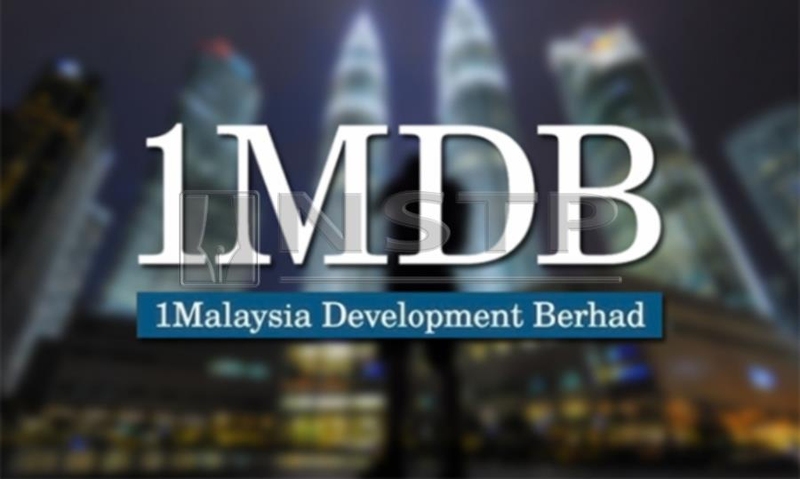 THE auditor general’s report exposed the deep flaws in governance at 1Malaysia Development Bhd (IMDB). This was despite its elegant corporate structure. In keeping with widely-accepted practice, the company had a board of directors, a management team and a council of eminent advisors. What then, could have gone wrong? “The fault, dear Brutus, is not in our stars, but in ourselves”— Shakespeare, Julius Caesar. We have only ourselves to blame and not our circumstances. While IMDB got the structure right, its processes were disgraceful. Records were shabby. Information deficit drove the board to make decisions on the hoof. Internal controls were defective; a disorganised management did not implement board decisions and even usurped the board’s investment function. Relevant documents were withheld from the auditors. There is no magic bullet, but the IMDB fiasco, and others that have preceded it, offer plenty insights on what should be the proper state of governance. FIRST, the corporate governance structure must be tight enough to prevent any hijack of the board’s powers. Barring fraud, the board must be in control always. The board must also have a deep sense of responsibility and can endure any backlash in performing its legitimate duties. Robust internal controls can offer greater safeguards against any erosion of governance in an organisation. A culture of transparency and accountability should be built on the platform of “Tone from the Top”, where the board and top management demonstrate fiduciary responsibility. Rules and regulations governing relationships across the organisation’s hierarchy should be clearly delineated. There should be no room for differing interpretations on the desired behaviour. It should also remain vigilant against moves that prejudice its independence. The board should have a clear authority over the affairs of the organisation. Ambiguity over its authority emasculated the IMDB board, just as it enfeebled the board of Tata Sons, a large Indian holding company. Turf battles between Tata Sons and Tata Trusts, the majority shareholder of the former, especially during last year’s defenestration of the Tata Sons chairman, have left the management wondering who was in control. SECOND, just as “the fish rots from its head” so does governance rot from an errant chief executive officer. Alan Greenspan, a former chairman of the US Federal Reserve, once said: “Manifestations of lax corporate governance are largely a symptom of a failed CEO.” True, once a CEO crosses the line between right and wrong, people under him will similarly be inclined to go over the line themselves. As governance depends much on him, a CEO should be hired for his attitude and not for his political connections. He should possess appropriate qualifications, experience and track record. The mark of a CEO’s humility is his submission to the board by bringing all substantive matters for its consideration. THIRD, integrity should pervade the relationship between the CEO and the board, and between the organisation and larger society. This uprightness should be cherished even if it is a competitive disadvant age to the organisation.